An absolutely ideal 4 bedroom family home in beautiful Bronte. Nothing left for you to do but move in and enjoy! This home has been extensively renovated (with an addition) and continuously improved since 2005. Nestled on a beautifully manicured lot, complete with gorgeous perennial gardens, a solar heated salt water pool and substantial hardscape. The sprawling main level offers a gourmet eat-in kitchen featuring cherrywood cabinetry, stainless steel appliances and granite counters. 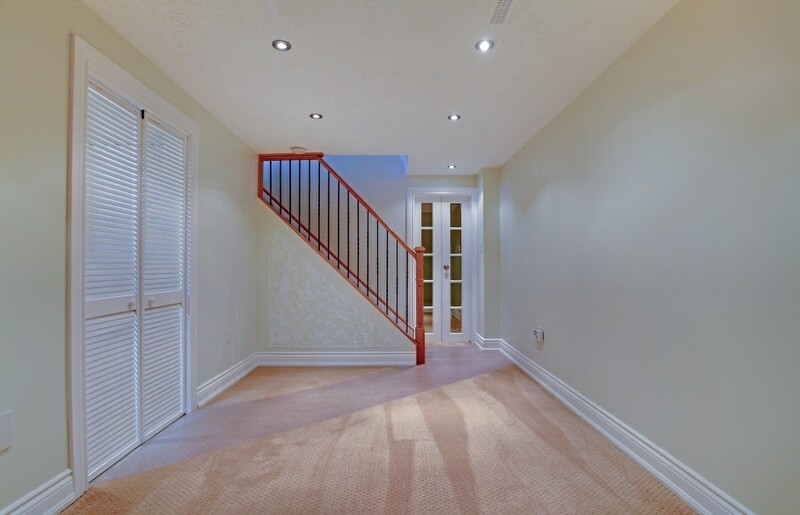 Oak hardwood floors grace the living room/dining room and spacious family room. The second level offers the convenience of top floor laundry, plus a den. The large and luxurious master retreat spoils you with a fireplace, built-in coffee bar, generous walk-in closet & opulent 5 piece ensuite. The master ensuite boasts a Jacuzzi, shower with body jets, and heated floors. 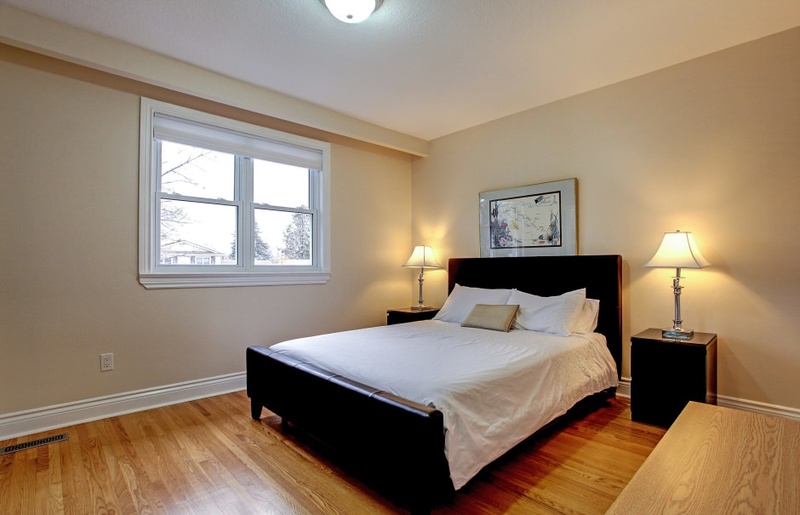 All bedrooms feature oak hardwood flooring, while the guest room provides a 2-piece ensuite. Updated roof, furnace, A/C, doors and windows. Other upgrades include extensive hardwood, plumbing upgrades, premium insulation, 200 AMP electrical service, Decora light switches and outlets, steam humidifier, 50 year rated roof shingles. Exterior pot lighting for beautiful curb appeal day or night. Soffits, eavestroughs and downspouts replaced in 2006. This truly warm, lovingly redesigned home offers all the modern conveniences demanded today, yet is ideally located in a mature, child friendly neighborhood... tantilizingly close to the lake and the thriving Village of Bronte with all its shoppes and fine restaurants. Convenient access to public transit.